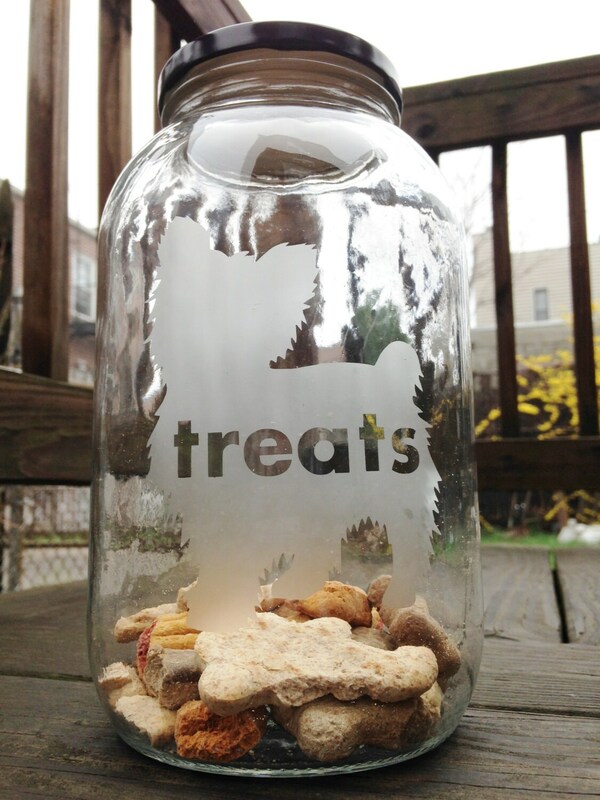 This generous 64 oz jar is perfect for your fur kids treats and snacks! 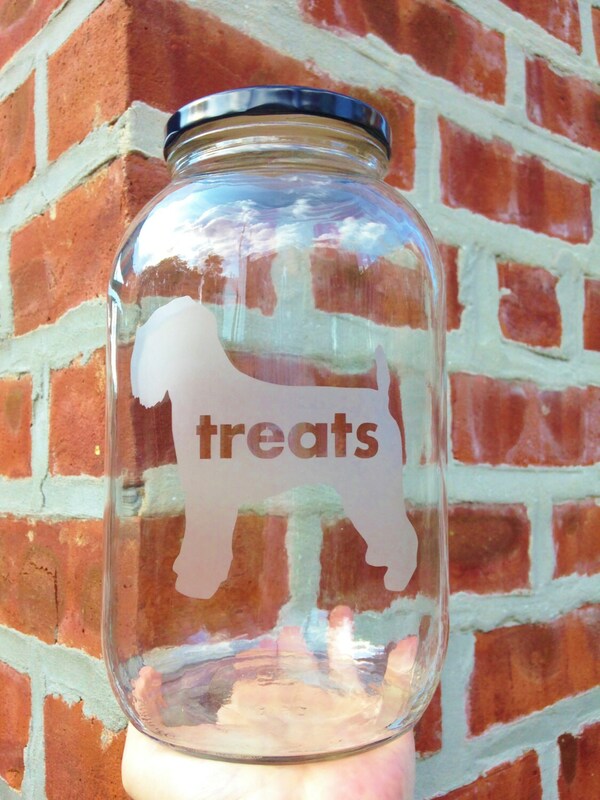 In notes at checkout indicate your dog breed and you will be all set! If you have a specific silhouette that you would like, send a message with the image attached. From the drop down menu choose your lid color. *Cats and all other animals are also invited!